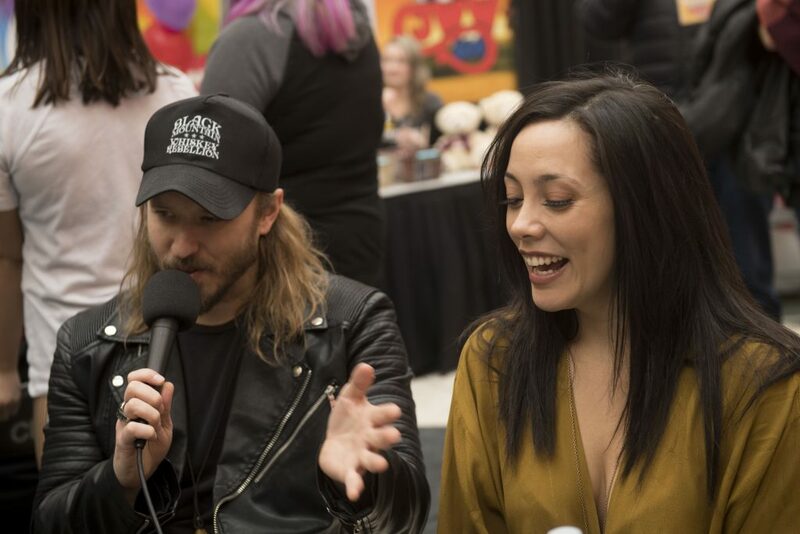 When asked, Saskatchewan answered. 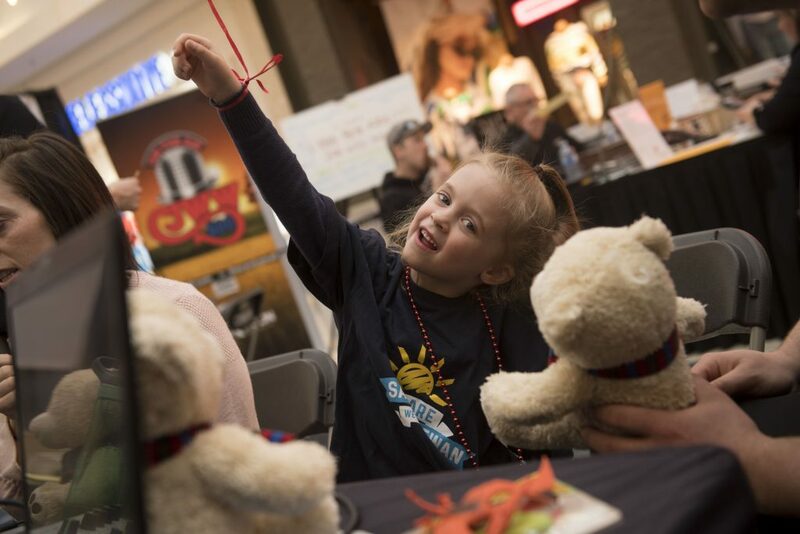 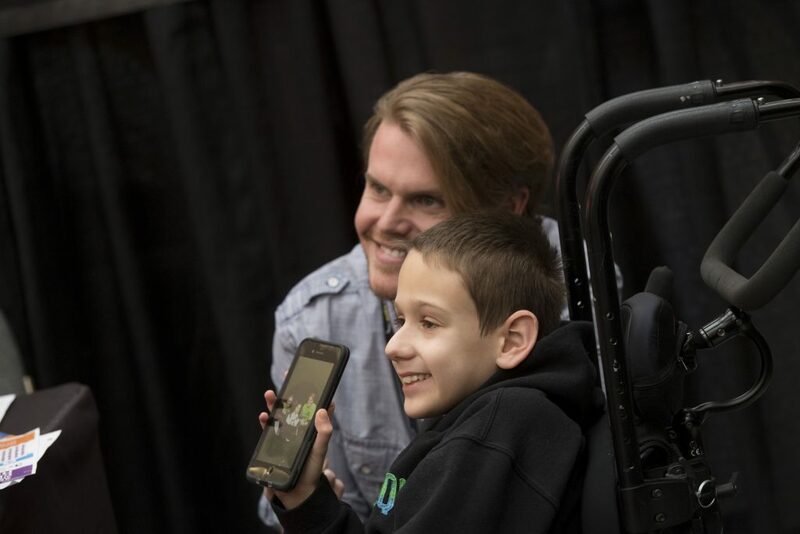 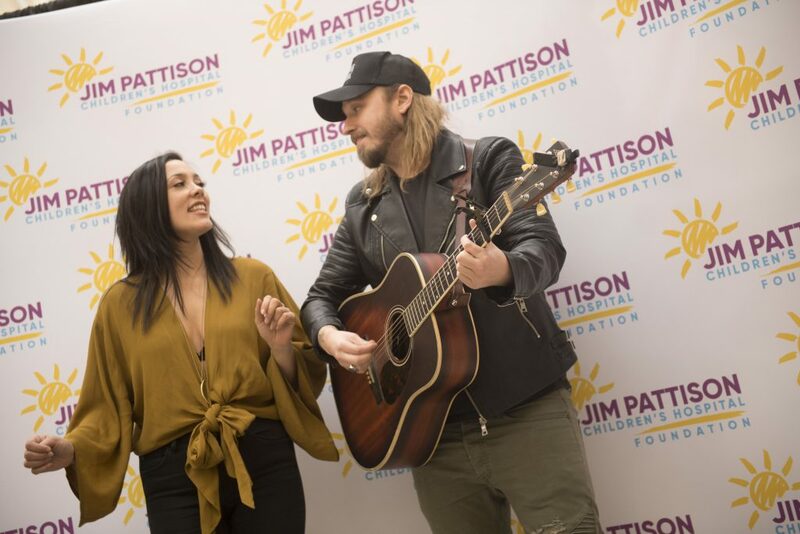 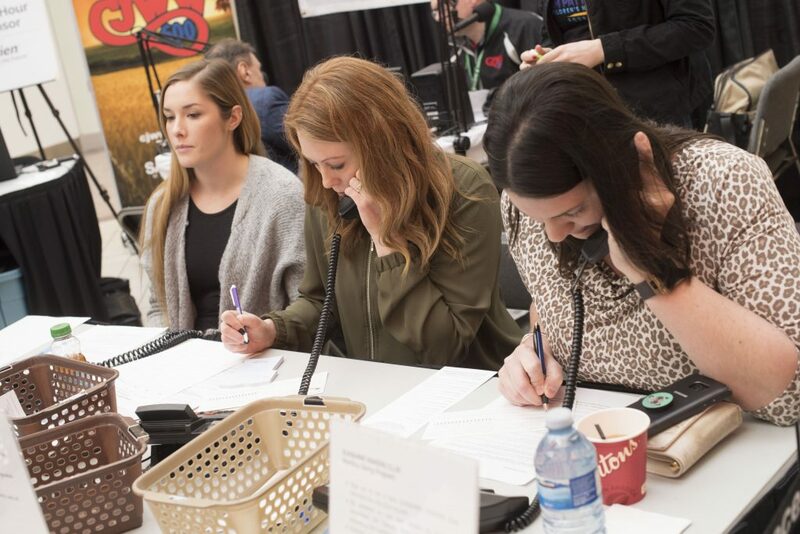 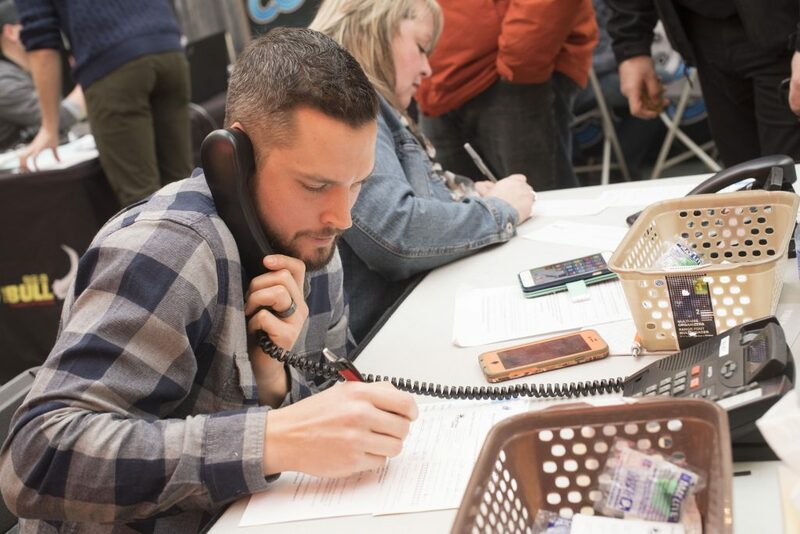 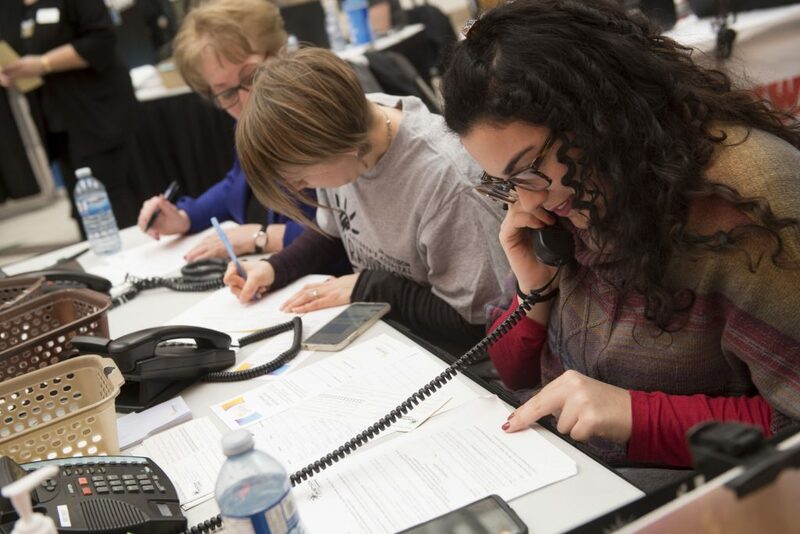 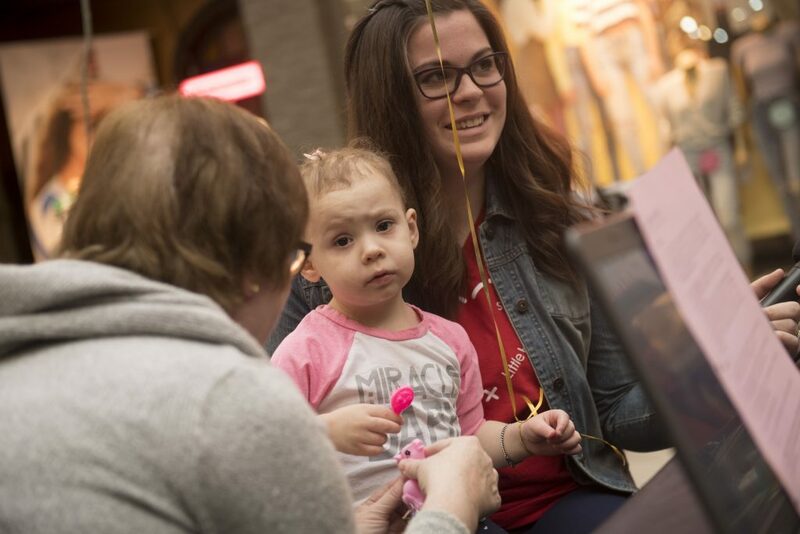 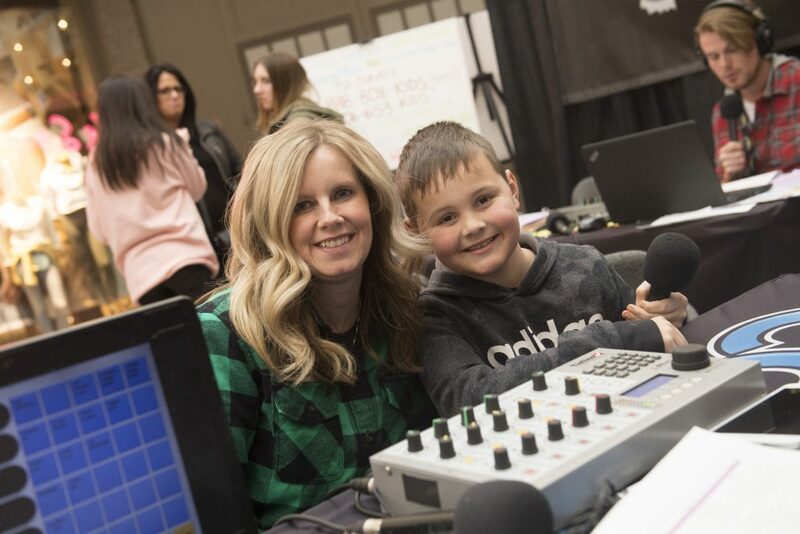 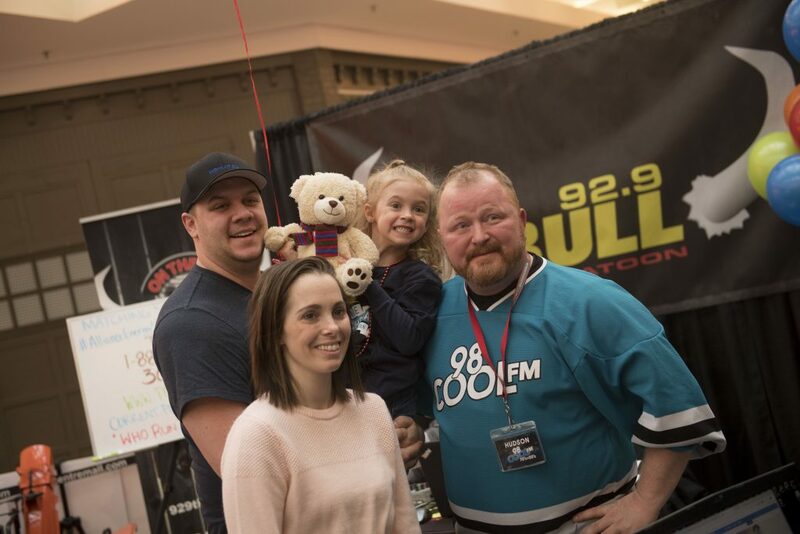 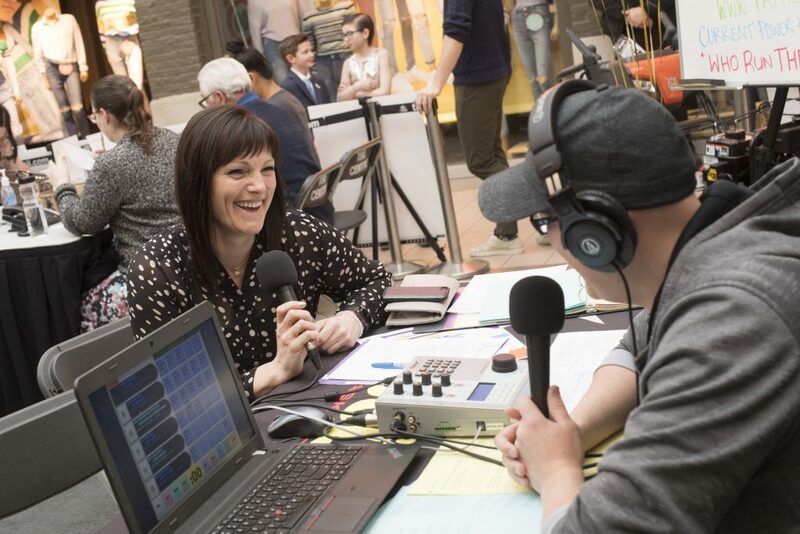 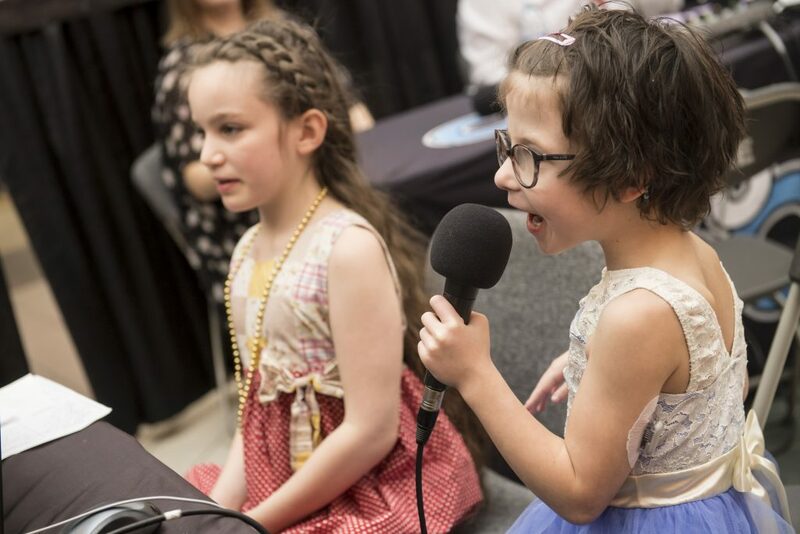 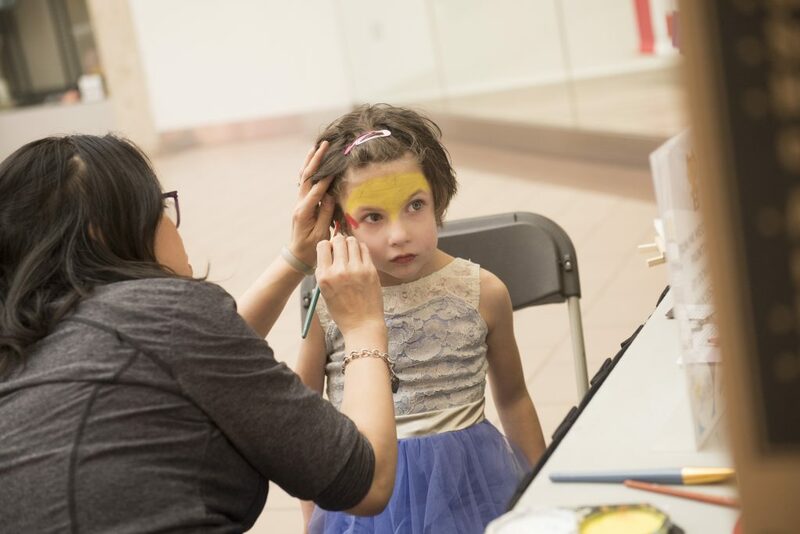 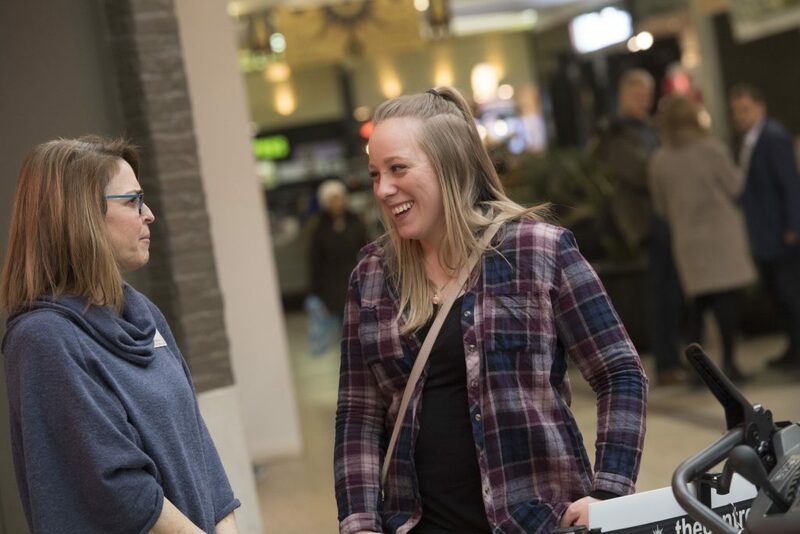 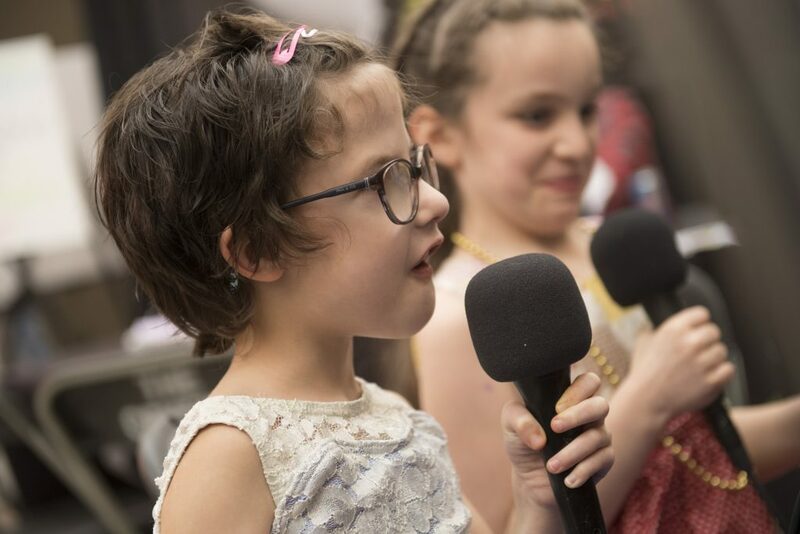 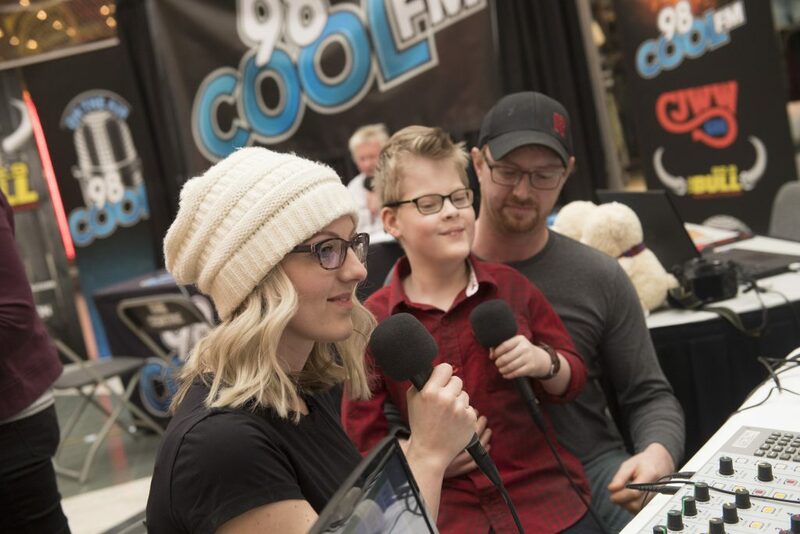 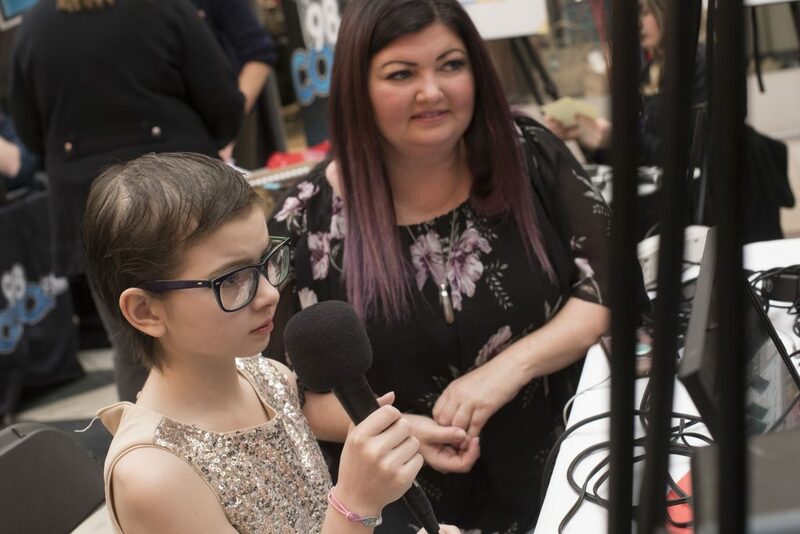 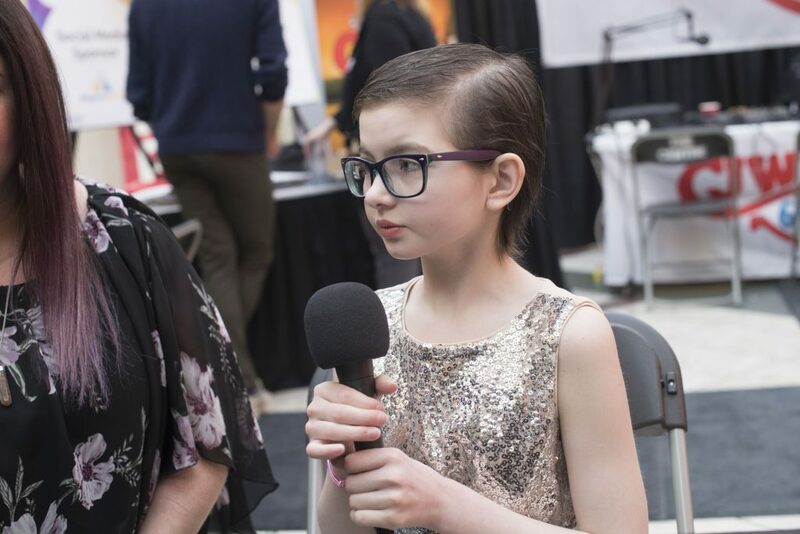 Donors from across the province helped raise $532,560 in just 36 hours at the 17th annual Children’s Hospital Radiothon, which wrapped up this afternoon. 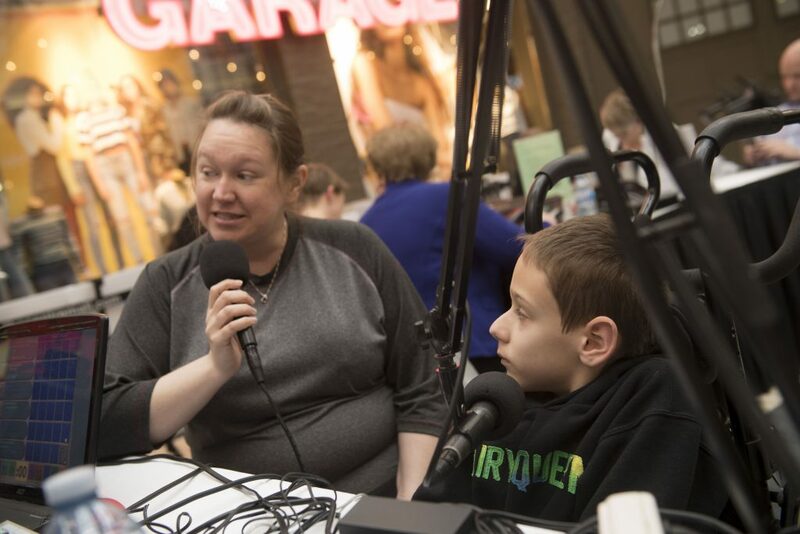 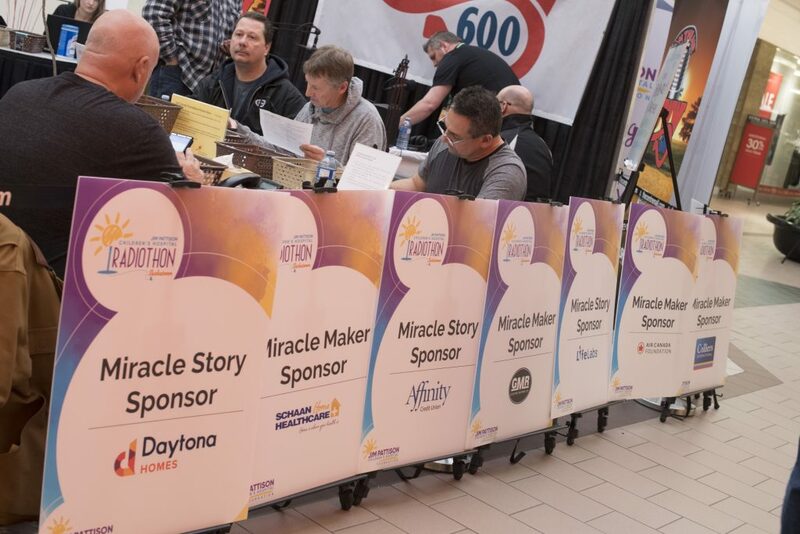 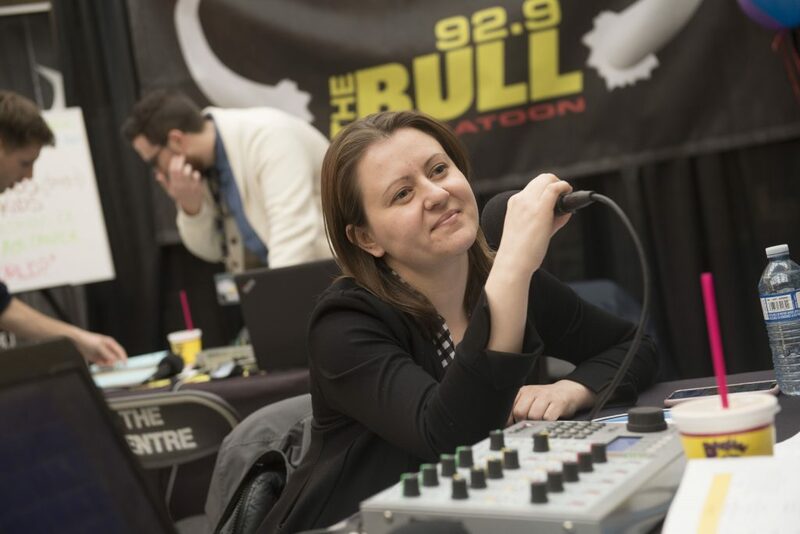 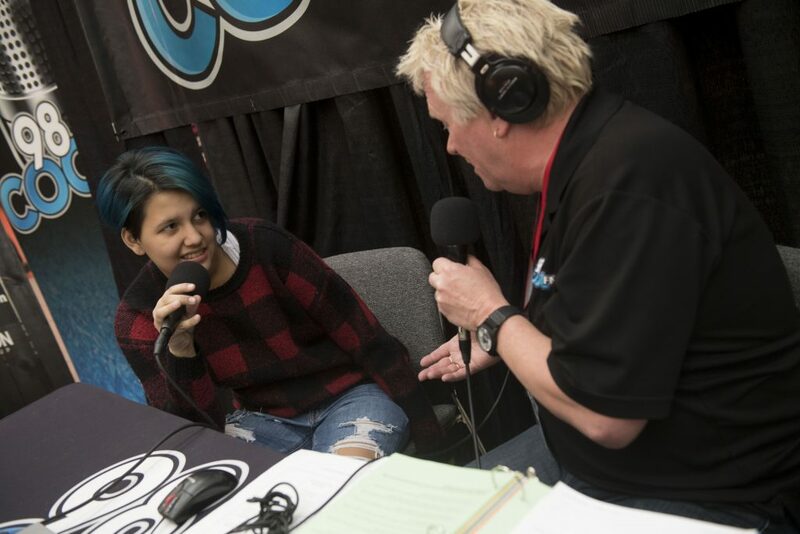 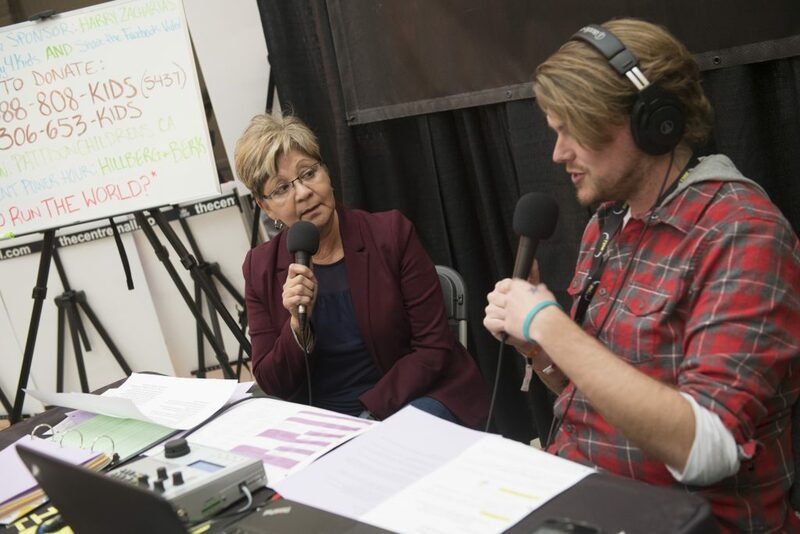 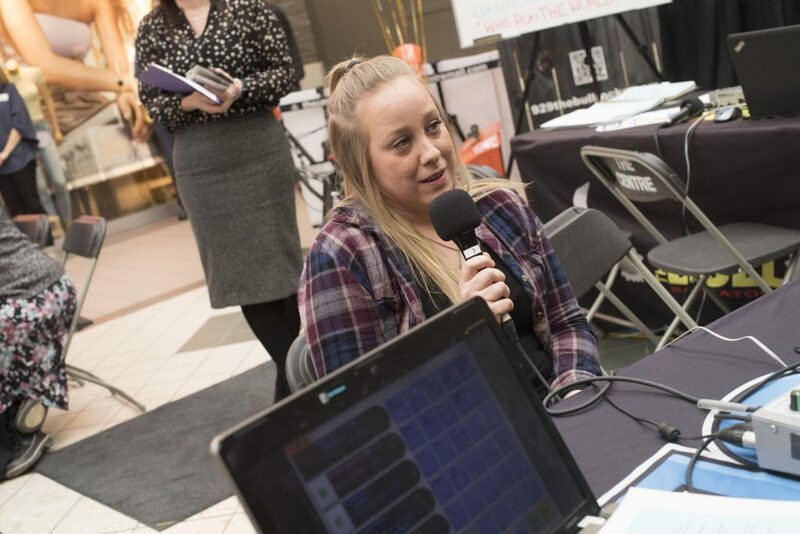 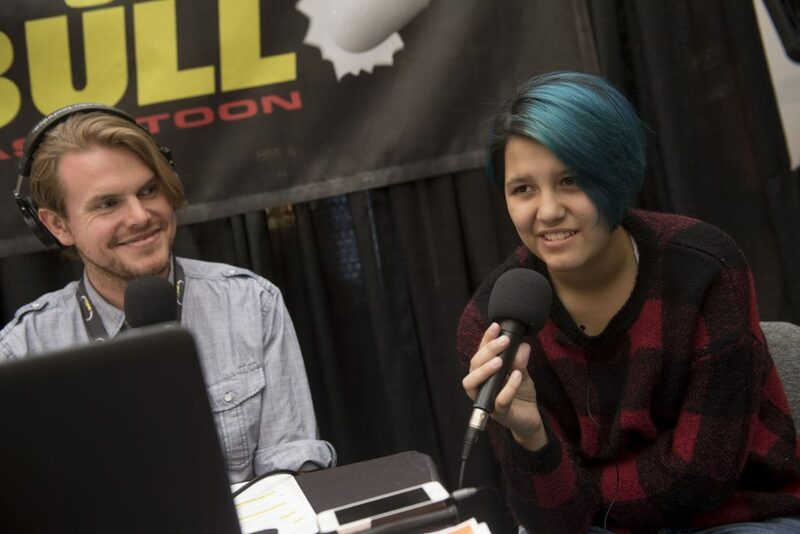 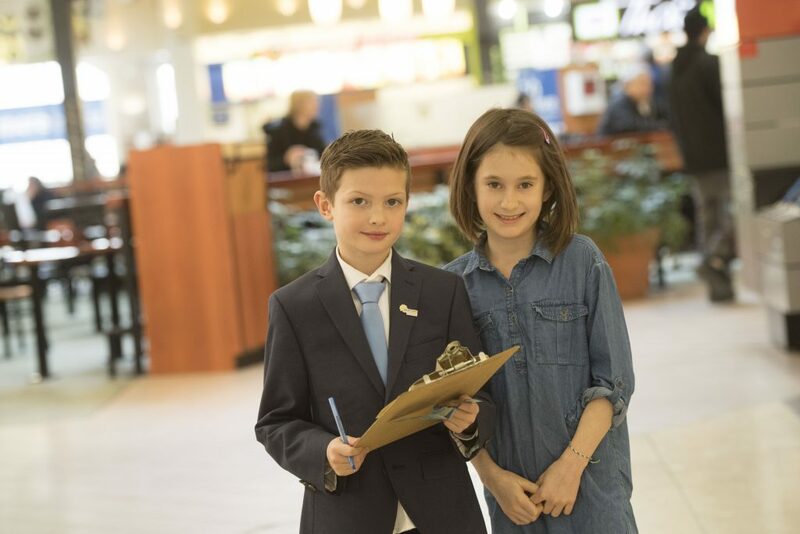 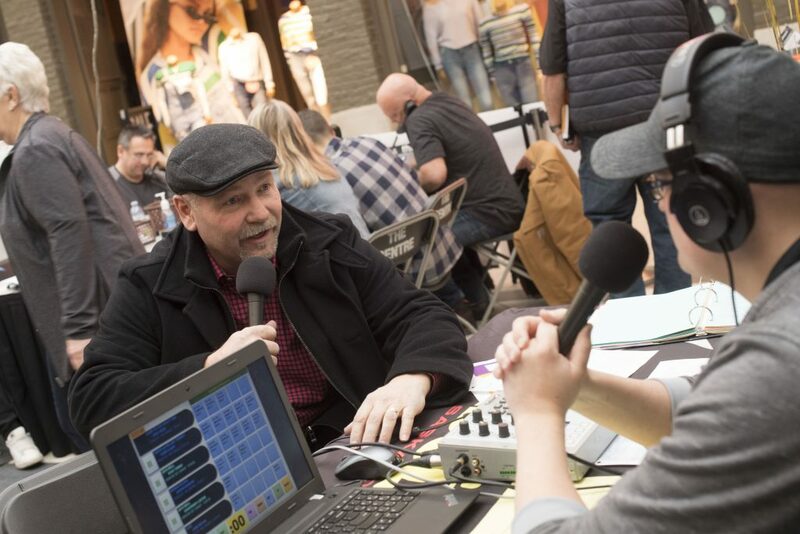 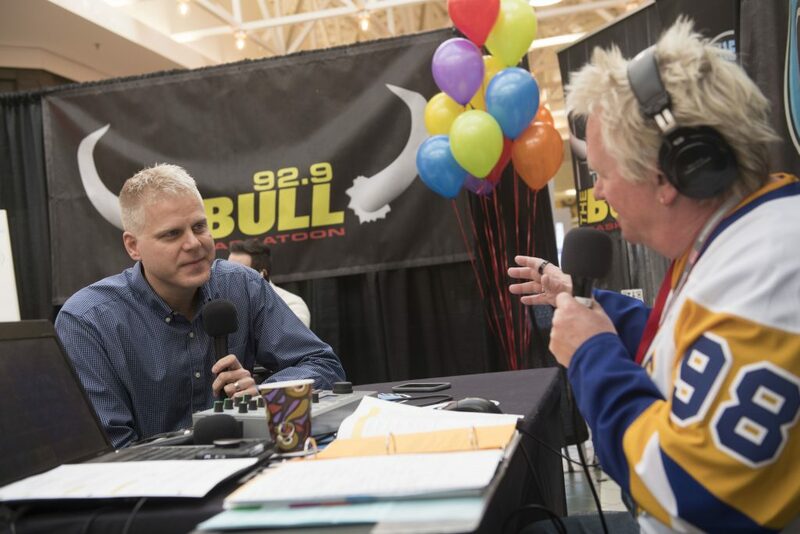 The 3-day event was broadcast live from The Centre Mall in Saskatoon on 600 CJWW, 98COOL FM and 92.9 The Bull. 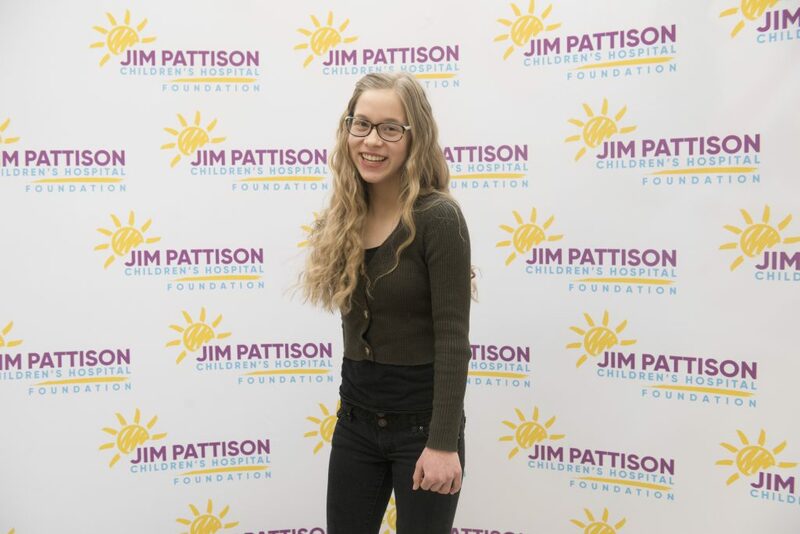 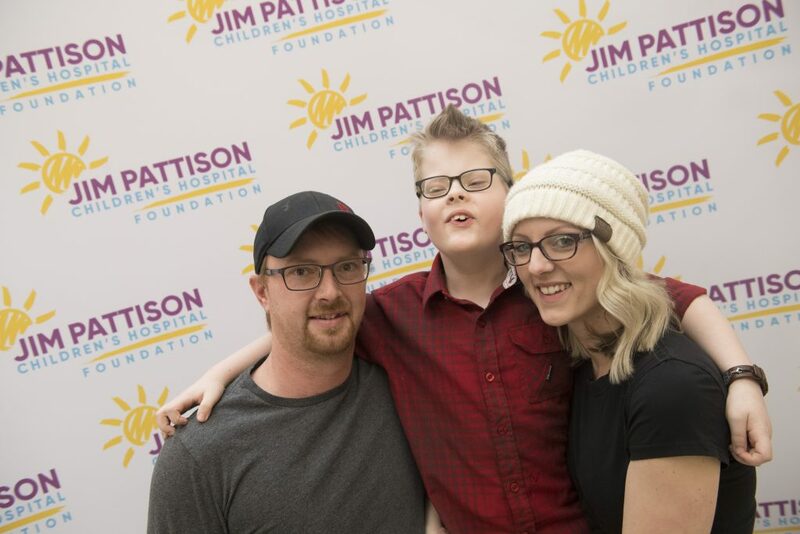 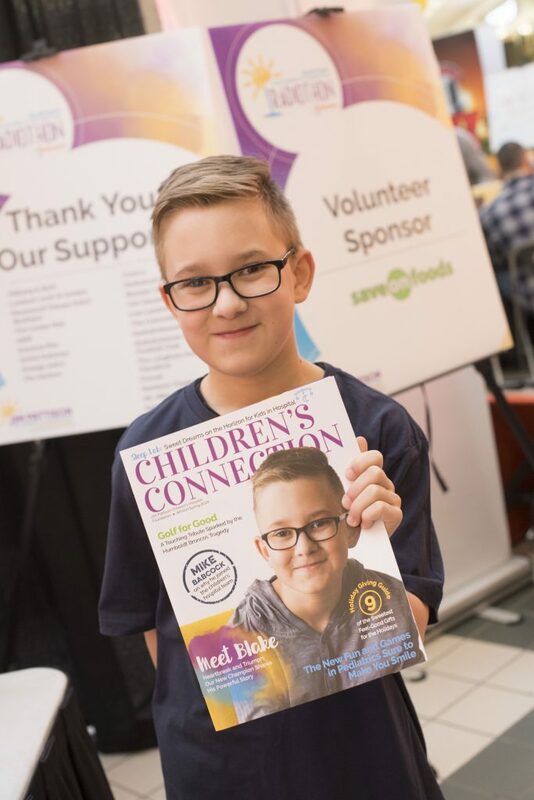 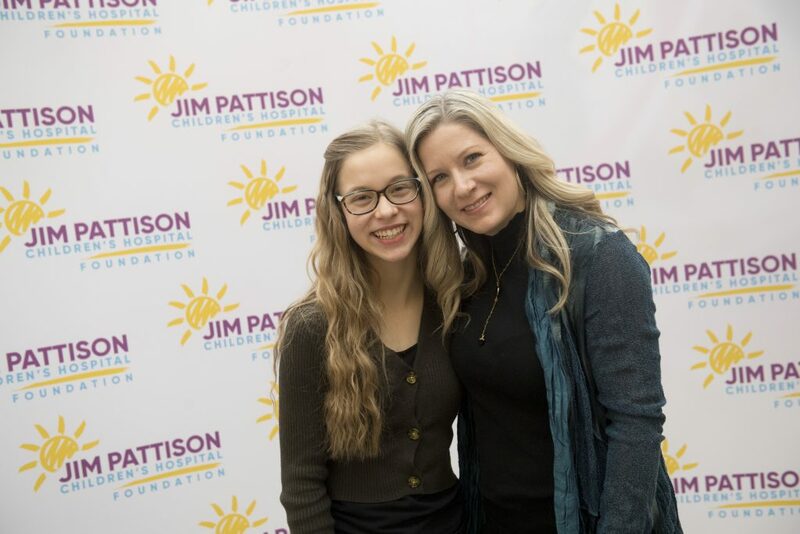 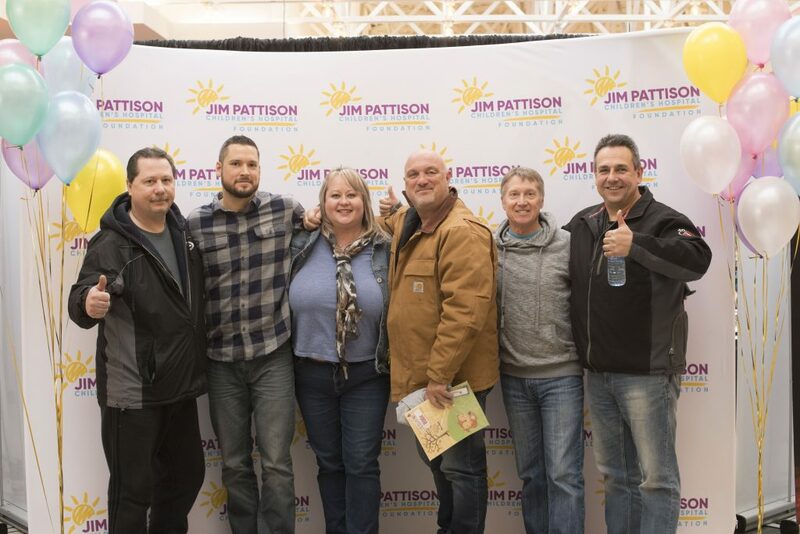 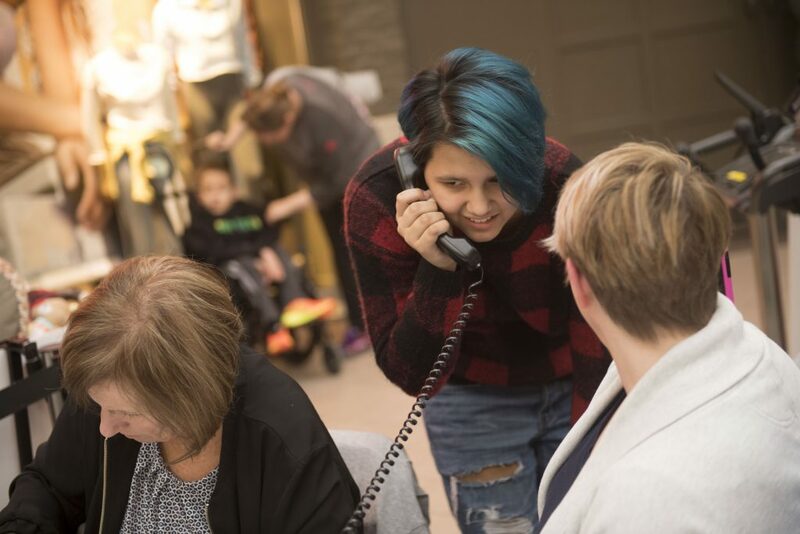 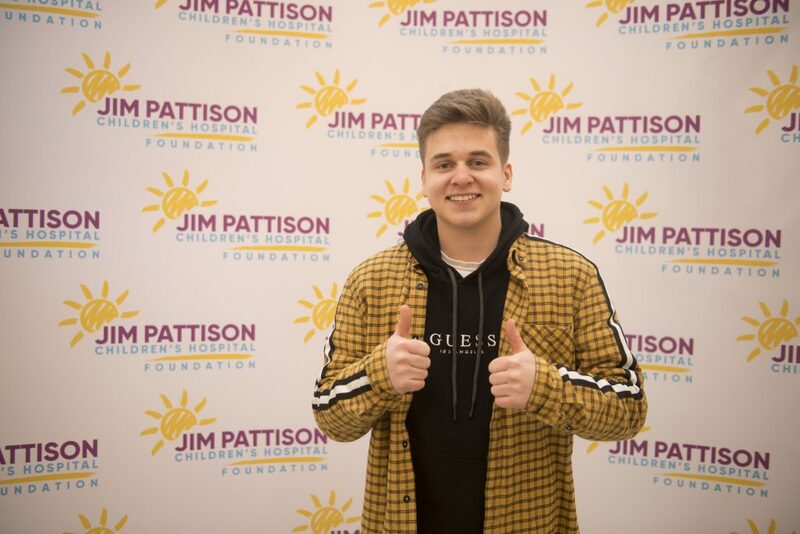 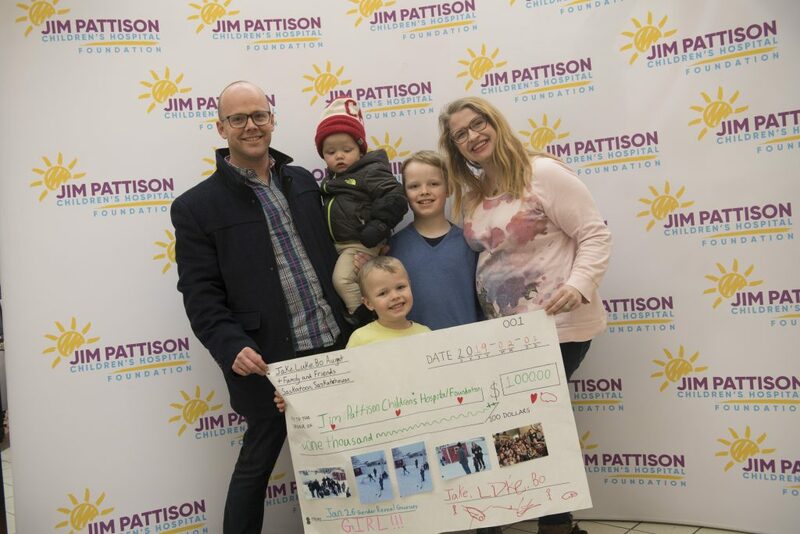 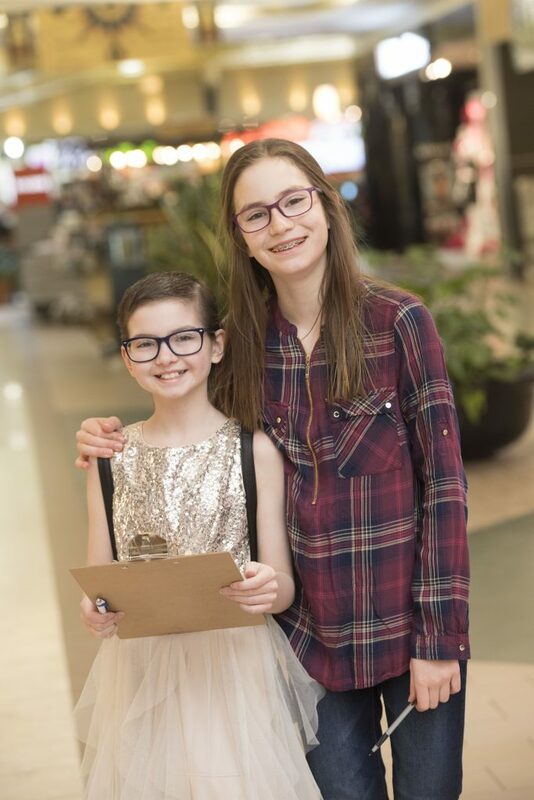 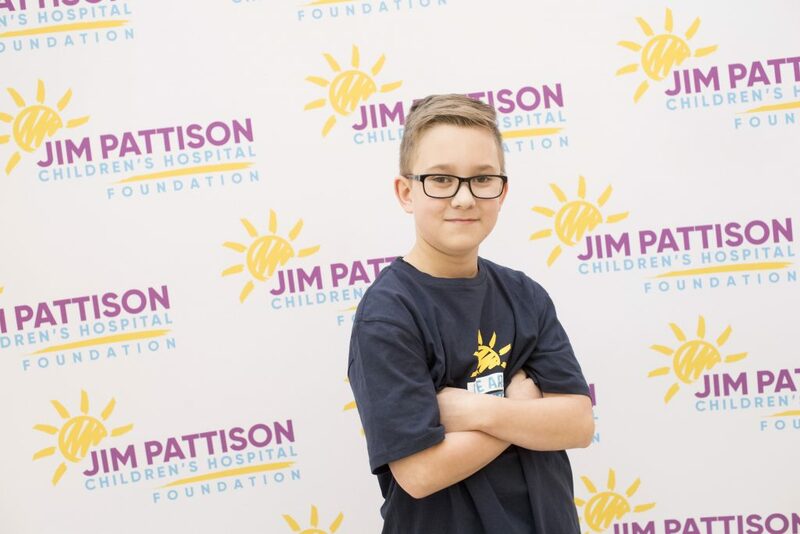 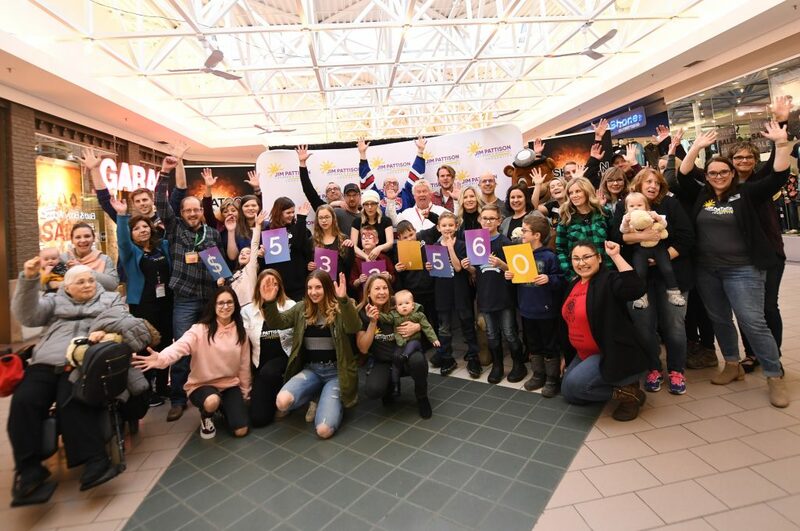 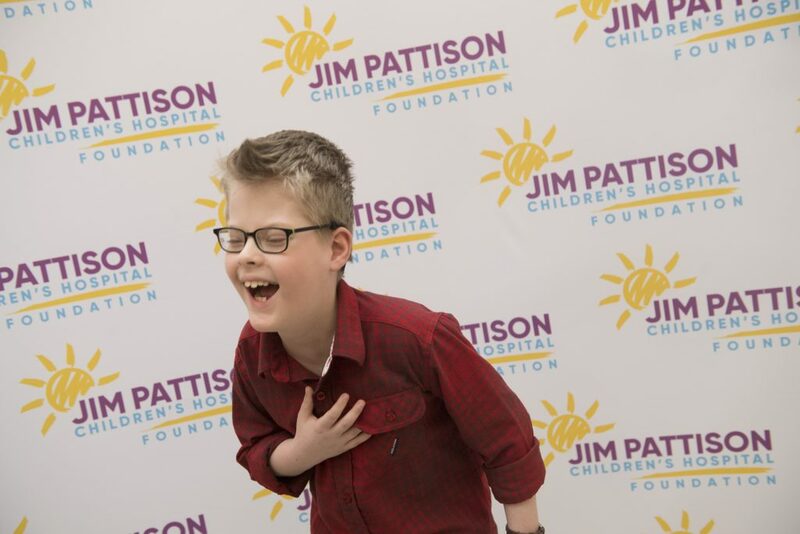 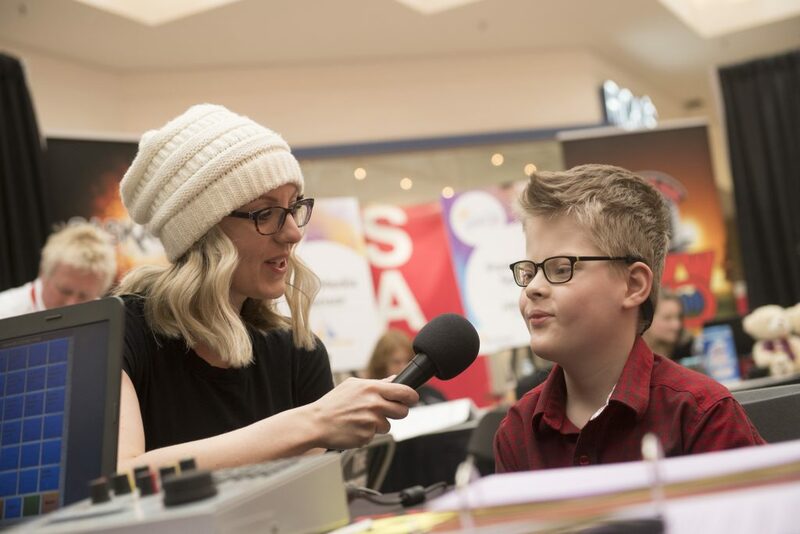 Child ambassadors, volunteers, and radio station staff celebrate the final total from the 17th annual Jim Pattison Children’s Hospital Radiothon. 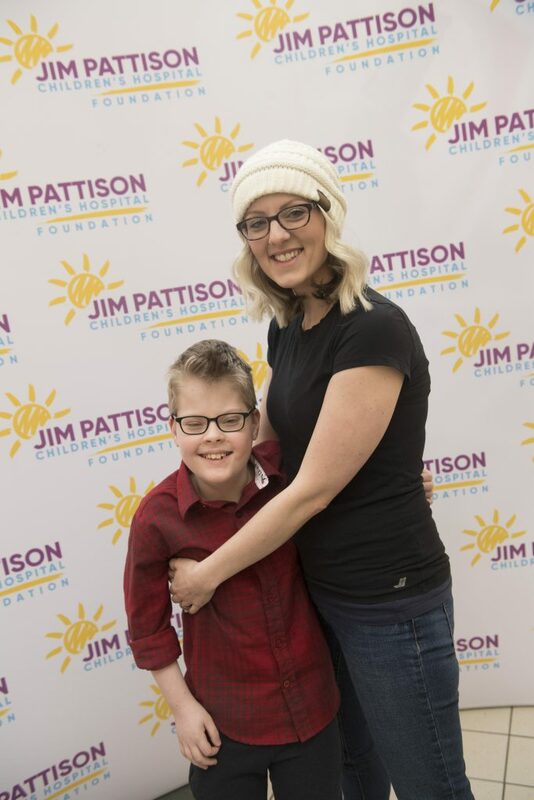 Donations to this year’s event will equip Jim Pattison Children’s Hospital’s Pediatric Intensive Care Unit, including: an Intracranial Pressure Monitor to help manage bleeding and trauma in young brains; a Hyper-Hypothermia Unit to help correct abnormal body temperature in critically ill children; and a CardioHelp Lung Support System for children suffering from respiratory failure in cases like the recent outbreak of influenza A pneumonia, that tragically resulted in the death of three children last month. 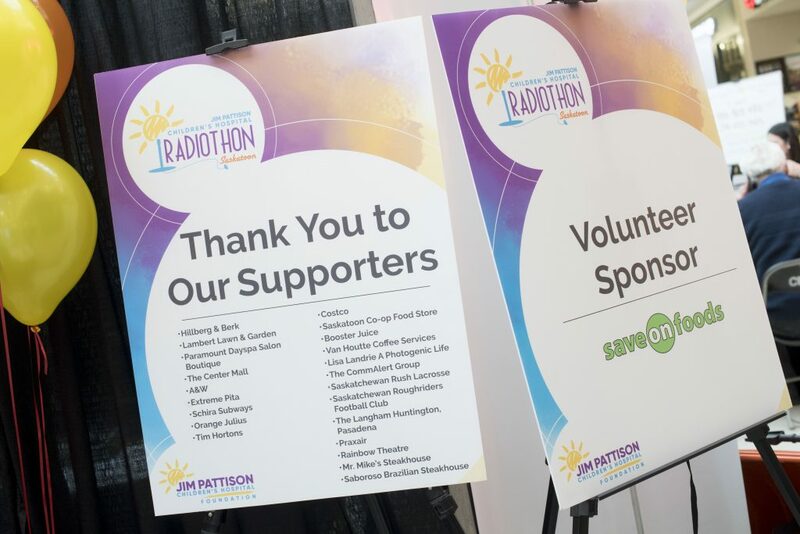 Sponsors of this year’s Jim Pattison Children’s Hospital Radiothon include: matching donor Harry Zacharias, Alliance Energy, Nutrien, SIGA, Save on Foods, Affinity Credit Union, Geransky Bros Construction, Daytona Home, LifeLabs, Mine Supply Company, Schaan Home Healthcare, GMR Electric Motors, SaskMilk, Colliers International, Air Canada Foundation, and Saskatoon Media Group partners – 600 CJWW, 92.9 The Bull and 98COOL FM. 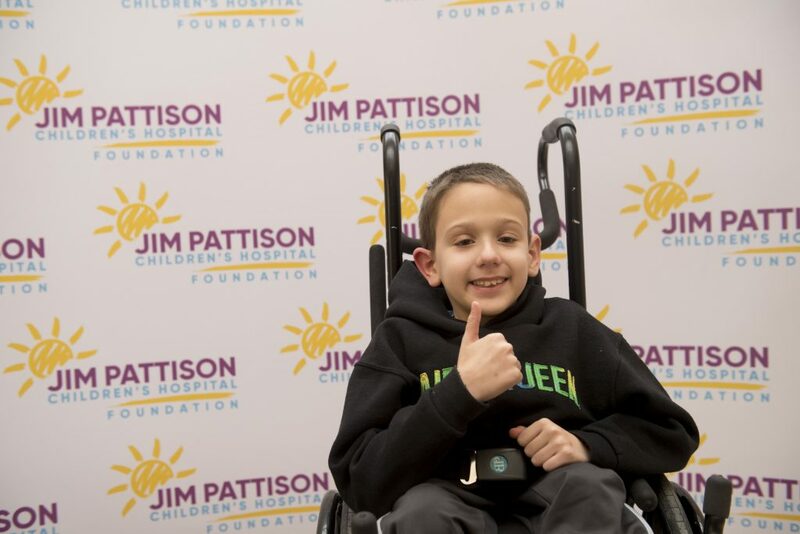 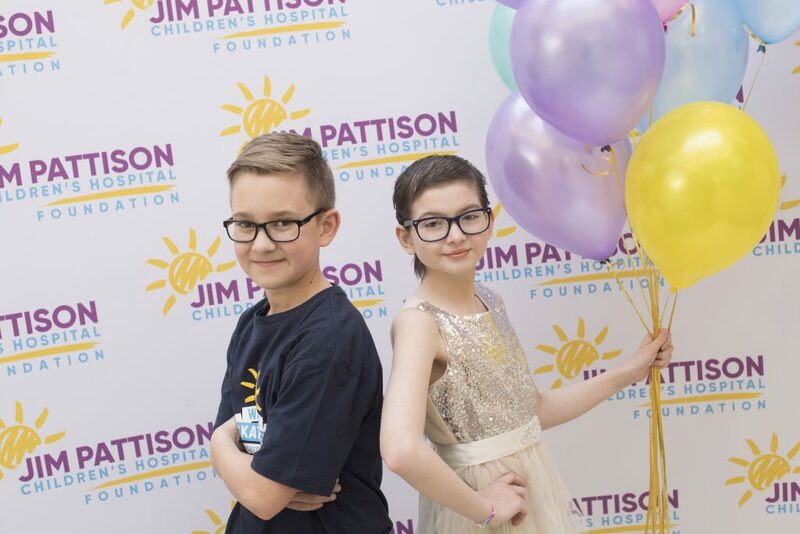 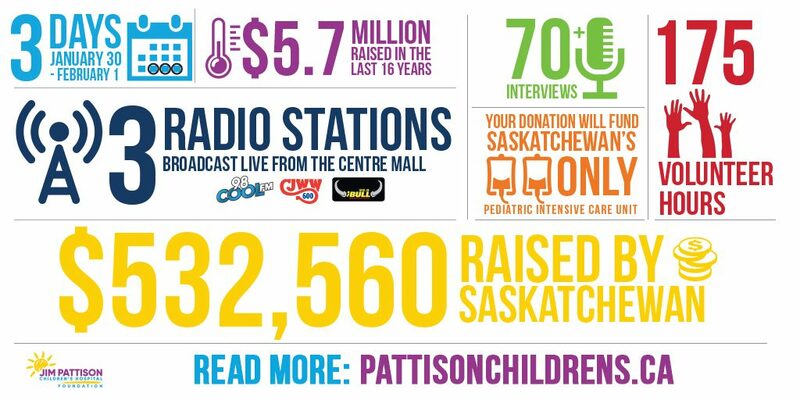 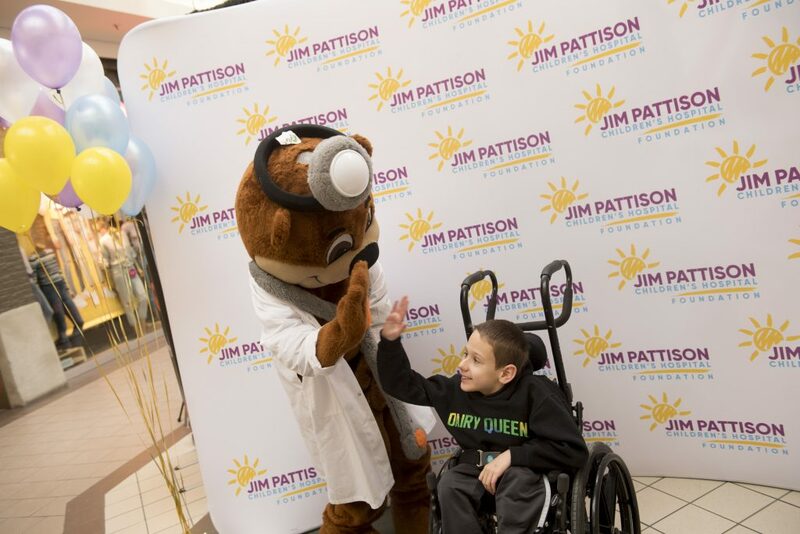 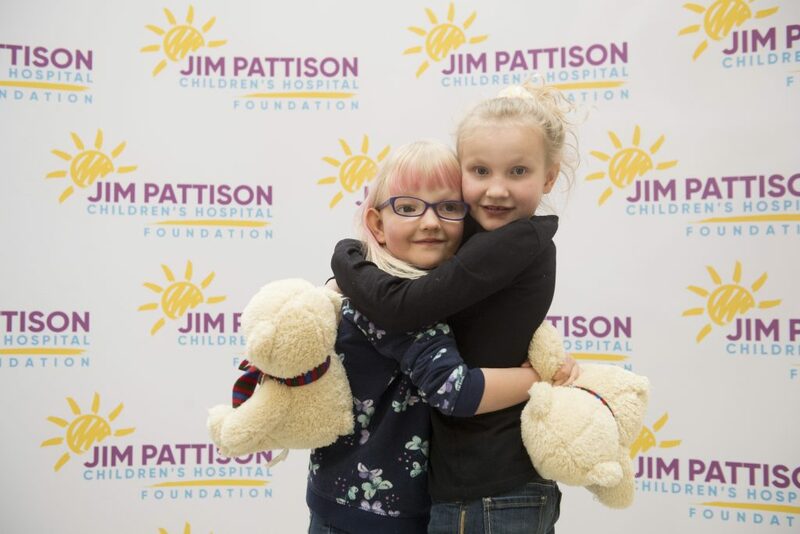 Over the last 17 years, Jim Pattison Children’s Hospital Radiothon has raised $6.2 million. 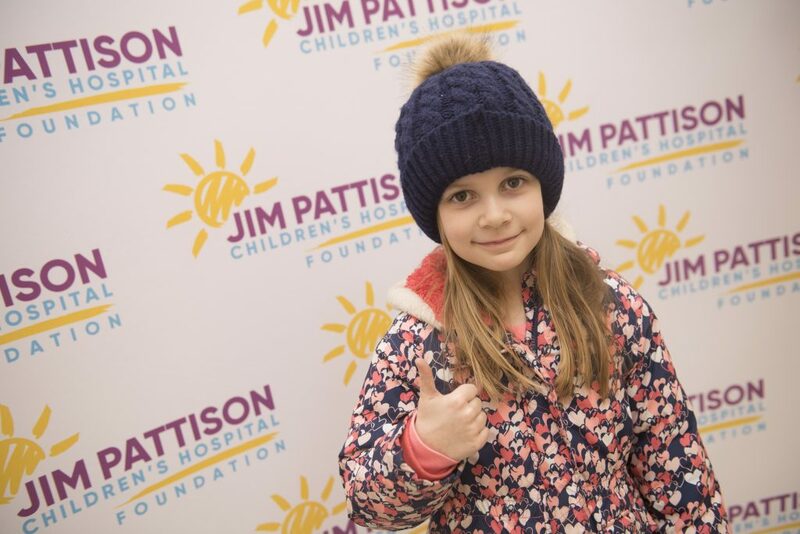 Jim Pattison Children’s Hospital is scheduled to open in Fall 2019.